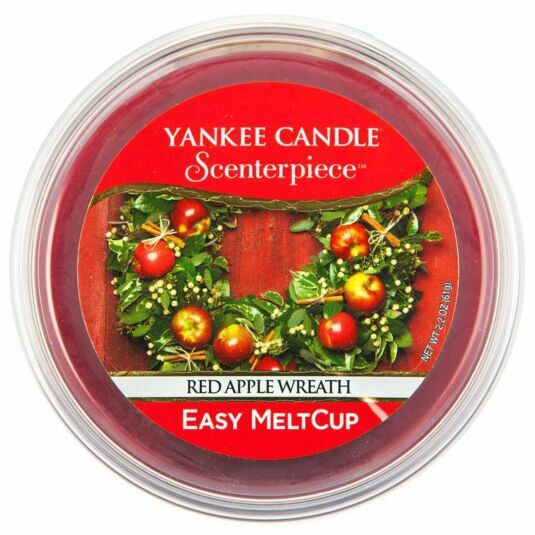 Fill your home with the original comforting fragrances from Yankee Candle in a much more stylish, easy and hassle-free way with these innovative Melt Cup fragrances, part of the Scenterpiece Easy Melt Cup System collection. This festive fragrance is both warming and refreshing, giving life to Christmas joy. With the crisp scent of apples, cinnamon and walnuts together with a hint of maple, the scents combine to ignite the happy occasion that is Christmas. This melt cup is only compatible with the Scenterpiece Easy Melt Cup Warmers (available separately), simply place the melt cup into the warmer and enjoy up to 24 hours of comforting fragrance throughout the home. The heatproof cup makes placing and removing the fragrance easy and safe, whilst the flameless wax ensures a much more even burn and scent dispersion throughout the environment placed. 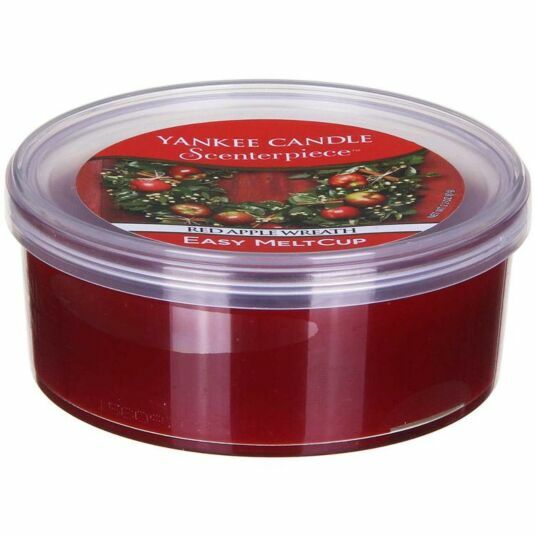 This Scenterpiece Easy Melt Cup would make the perfect gift for lovers of comforting aromas or as a treat for yourself to brighten up your home.